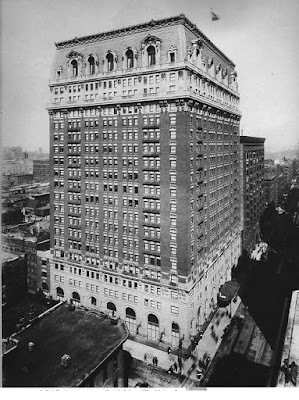 December 23, 1907 – The permit for a new La Salle Hotel that will stand at the northwest corner of LaSalle and Madison Streets, is taken out. Estimated to cost $2,800,000, the permit for the hotel is the largest issued in 1907. The permit itself cost $2,400.50. Constructionof the hotel is expected to begin sometime between March 1 and May 1 with an estimated 15 months required to complete the 22-story structure. When finished, the new La Salle Hotel will be the largest hotel building in the world. 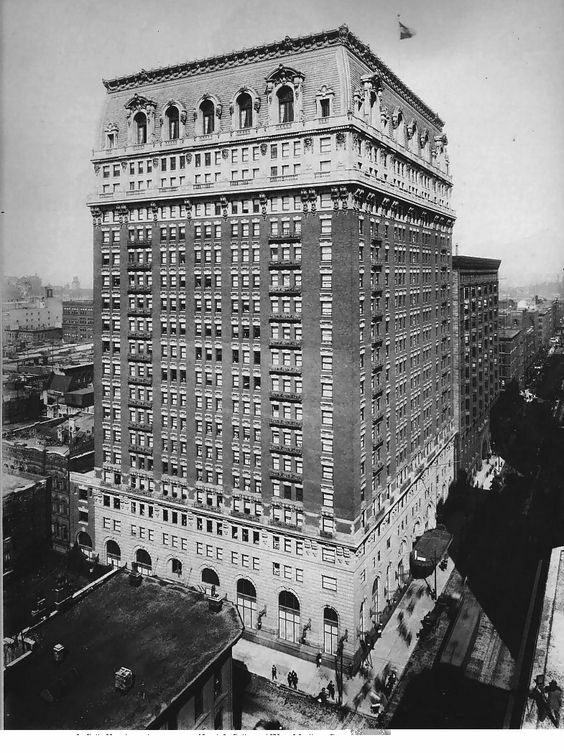 The hotel stood until 1976 when it was demolished to make room for the Two North LaSalle office building. Loving these historic posts. Being in construction business myself, it is very interesting to read about these things - how everything was before and how it is today. It differs a lot.